On this page you can find more information to help make your visit or procedure with us even easier. At Cardiovascular Institute of Central Florida, we are dedicated to excellent patient care and look forward to serving you. You can accelerate your check in process by downloading, printing and completing the forms below before you have your first visit to any of our locations. 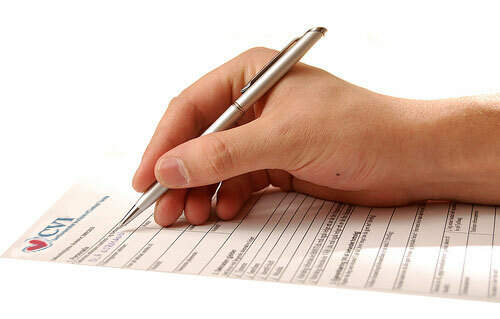 These forms must be printed and completed and should not be transmitted electronically. If you wish to send these forms prior to your first visit, we strongly recommend that you use a shipping method with tracking, such as USPS, FedEx, or UPS. Forms should be mailed to our Ocala or Villages. In order to print and view a file in Adobe PDF format, you first need to have the free Adobe Acrobat Reader version 7.0 or newer installed on your computer. You can download the free Adobe Acrobat Reader from Adobe’s Web site.